If you are a long term reader then you may remember that I am not naturally gifted in the lash department and have spent years working my way though natural mascaras in a bid to lift, lengthen and bulk out. I refer to my lashes as spiders legs; they are short, sparse and frustratingly slope downwards – putting it bluntly they aren’t my best facial feature. To date my lash product of choice has been the W3ll People Expressionist Mascara; it did everything exceptionally well in my mind (no pun intended) but sadly this (along with the rest of the W3ll People range) is no longer available in the UK so I have been trying to find an adequate replacement. One mascara which does exactly what I needed it to do is the Inika Long Lash Mascara (£23.00); I’ve been using Inika mascaras on and off for years (in fact I can’t believe they haven’t actually featured on here before). Recently they reformulated and relaunched it so I was interested to see if it was much improved – it was! Natural mascaras can be a bit hit or miss; if they do one thing then the often don’t do another. Long Lash has it all. 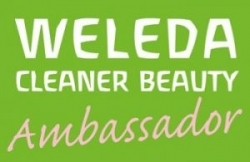 It lengthens, defines, volumizes and lifts – all whilst increasing my the span of my lashes! All the things I need in a mascara. As with most natural mascaras it is a little wet but it is quick to dry and easy to build. I suggest applying to clean lashes, leaving a couple of seconds to dry off a little (not totally dry) before going in with other coat. 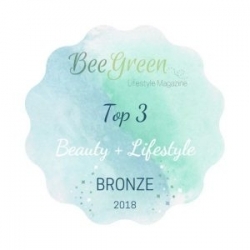 I generally prefer three coats but my lashes are particularly lacking in anything positive so if you have longer or naturally fuller lashes you can probably make do with one or two. Once on the lash it lasts really well and only really smudges with lots of eye rubbing or crying. I only found flaking occurred once it was a good three or four months old so a which point I replaced it. Formulated using 100% plant derived ingredients, Long Lash contains a lots of of lash conditioning ingredients including: Vitamin E, Magnolia Bark Extract and Sunflower Oil. Inika are committed to using only cleanse ingredients in their as you can see from their ingredient manifesto. Available in two shades; Pure Black and Chocolate Brown, it covers most basic mascara requirements. Personally I would love to see a dark blue mascara in the range too but I am probably in a minority there. 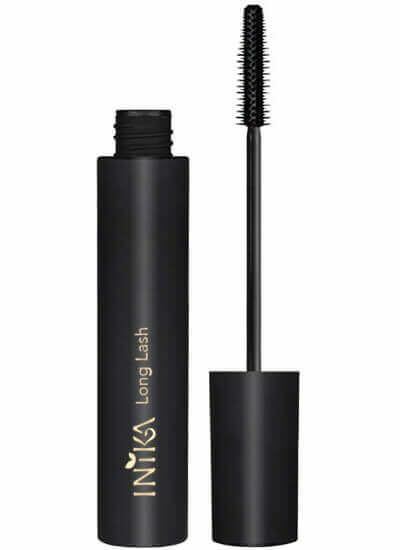 Have you tried Inika Long Lash? May Contain (+/-) Iron Oxides (CI 77491, CI 77492, CI 77499), Titanium Dioxide (CI 77891).